The Information Technologies Institute (ITI) – formerly known as Informatics and Telematics Institute – is a research institute that was founded in 1998 as a non-profit organisation under the auspices of the General Secretariat for Research and Technology (GSRT) of Greece, with its head office located in Thessaloniki, Greece. 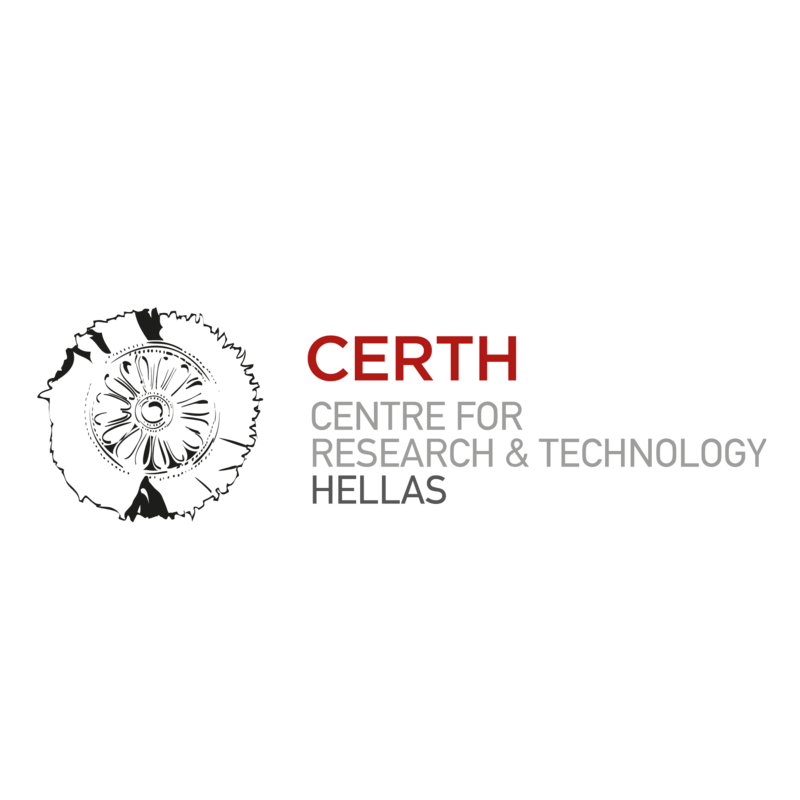 Since 10.3.2000 it is a founding member of the Centre for Research and Technology Hellas (CERTH) also supervised by the GSRT. CERTH/ITI is one of the leading Greek institutions in the field of Information and Communications Technology (ICT) with long experience in numerous European and national R&D projects. CERTH/ITI has participated in more than 80 EC IST projects – having coordinated at least 20 of them – and more than 100 National research projects or private sector Consulting Subcontracts. Over the last six years, the ITI research team has authored over 150 publications in scientific journals and has presented over 300 papers in international conferences (for a complete list please see our website, www.iti.gr). CERTH/ITI has a staff of 7 researchers, and more than 200 employees including research partners, fellows and assistants as well as administration and technical staff. The Institute collaborates with Imperial College, the University of Surrey and the Aristotle University of Thessaloniki for the award of PhD degrees. Since 2003, CERTH has been appointed by the General Secretariat for Research and Technology (GSRT) as the coordinator of the Greek EURAXESS Network, a European initiative aiming at offering personalised assistance to mobile researchers. In 2008, CERTH was among the first Greek research organisations to undersign and accept the principles of the Charter and Code for researchers while at the same time CERTH’s representatives were members of the Greek delegation at the Steering Group for Human Resources and Mobility (SG HRM). Its latest achievement in the field of human resources is the “HR EXCELLENCE IN RESEARCH” logo awarded by the EC in April 2012 as a proof that CERTH is committed to offer the best possible working conditions, regardless the socioeconomic environment, and at the same time work towards the realisation of the European Research Area (Innovation Union, Commitment #4). With 2 full-time senior researchers and 35 full-time researcher associates VCL’s mission is to discover new understanding in multimedia and vision systems technology and to spread excellence through outreach. VCL enjoys a distinguished reputation for innovation, receiving direct funding from private national and international companies and the EU. The group has articipated and coordinated several EU funded projects relevant to MaTHiSiS including ProsocialLearn and cloud4All. VCL is currently active in several other EU funded projects including PATHWay (Horizon2020), FI-STAR, LASIE, REVERIE, RePlay, 3D-ConTourNet and others.